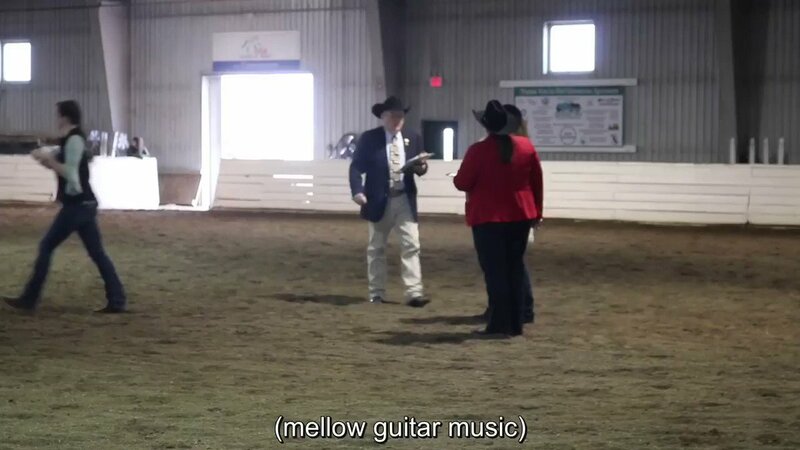 Fulton, MO – Everyone faces challenges in life and career. 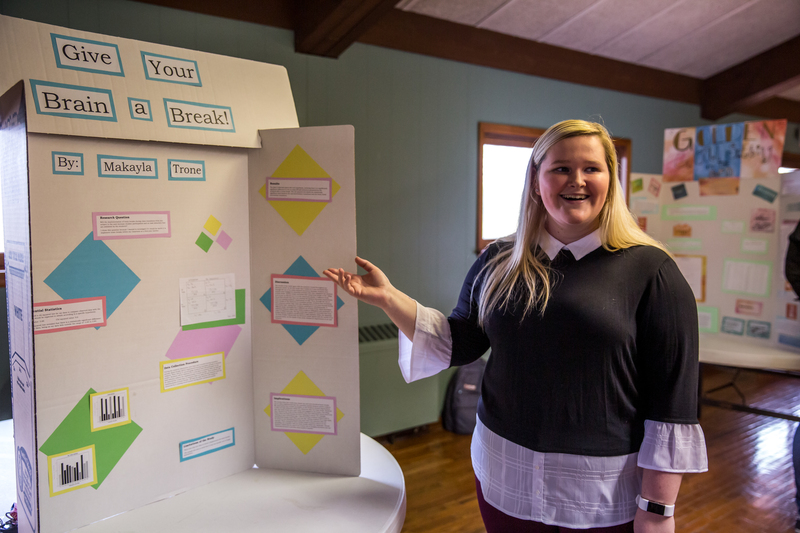 How individuals can confront and overcome those challenges using existing knowledge is the subject of a new book by a member of the Education faculty at William Woods University (WWU). 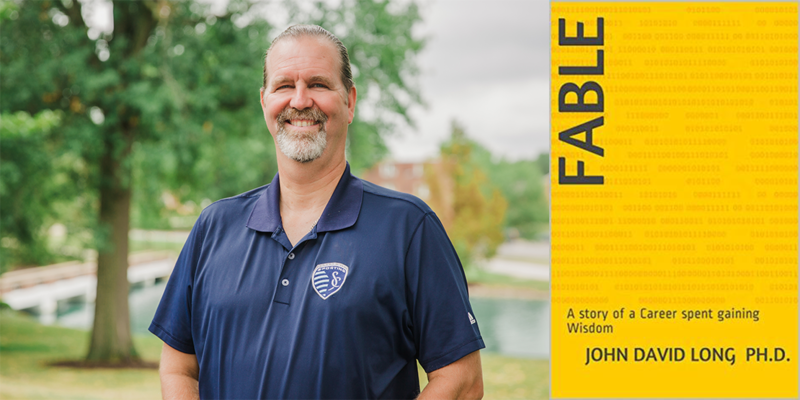 “FABLE: A Story of a Career spent gaining Wisdom,” by Dr. John David Long, Associate Professor of Education and Chair of Doctoral Studies at WWU, was recently released and is available to members of the general public on Amazon.com in paperback or Kindle format. Those interested in purchasing should visit www.amazon.com/FABLE-story-Career-gaining-Wisdom-ebook. Fable is the story of a young college graduate, Jordan, who secures his first job after college at a company called Franchise Amalgamated Blended Large Enterprise (FABLE), and is ready to take the working world by storm. At his new job, Jordan encounters five challenges that many individuals find in their professional and personal lives, including starting a career, speaking truth to power, finding the right career path, asking for help and knowing when to walk away even from success. Jordan eventually finds solutions to these challenges when he is forced to revisit five well-known fairy tales with a fresh view. The parable can instruct anyone on techniques they can use to put existing, but overlooked, knowledge from their own life into practice today. Dr. Long is a lifetime educator who has spent his career acquiring wisdom which he has shared with generations of students and colleagues through stories and memorable life lessons they carry to this day. His humorous style is approachable and relevant regardless of your stage of life or career. Joining the William Woods faculty in 2018, Dr. Long came to WWU from Lindenwood University, where he served as chair of the Doctoral Program in the Education Leadership Department. 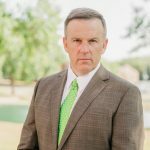 Previously, he also worked as an assistant professor, adjunct professor and instructor at both Lindenwood and Southwest Baptist University; superintendent of schools in Warren and Macon Counties in Missouri; and as a principal, assistant principal and teacher at schools in Missouri and Georgia. He earned his B.A. from Columbia College, his Master of Education from the University of Missouri-Columbia and his Ph.D. from Georgia St. University.